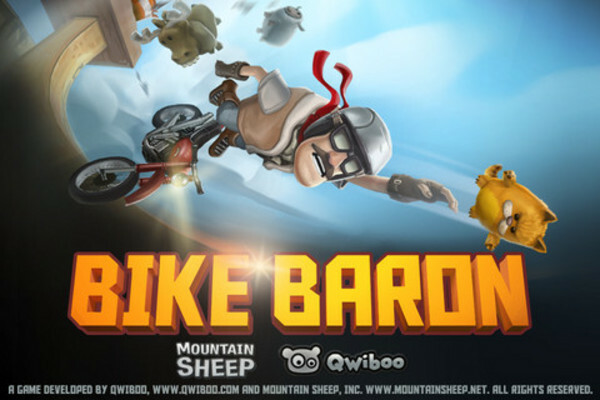 Bike Baron is the Ultimate Bike Game for iPhone and iPad. * Bike Baron comes with a full-featured level editor that we used to create all the levels in the game. Remember, your 5-star ratings keep the updates coming! Compatible Devices: Bike Baron is ONLY compatible with iPod touch 3rd generation (32GB and 64GB models only! ), iPod touch 4th generation, iPhone 3GS, iPhone 4, iPhone 4S, iPad and iPad 2.